In 2016, Batman vs. Superman: Dawn of Justice is scheduled to hit theaters. 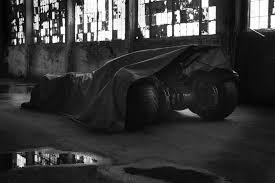 So far, there has been a lot of hype and controversy (Ben Affleck as Batman???) and rumors surrounding the film. Little by little, made possible by our era of Instagram and Twitter, all of the unknowns about this film have been pushed to the surface. 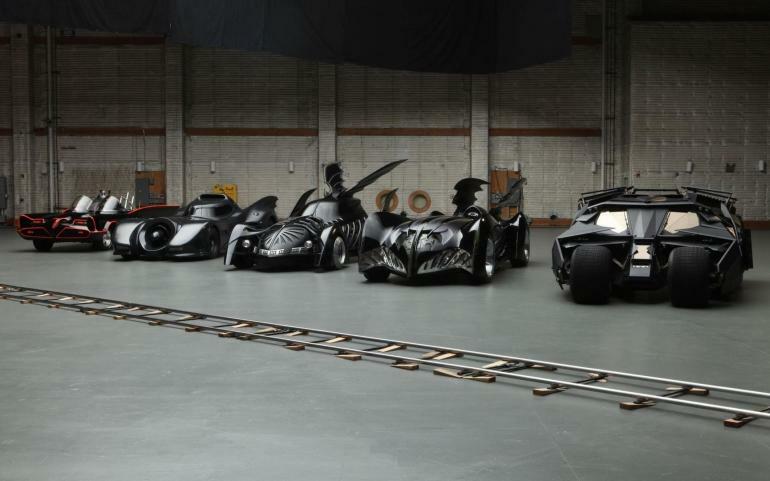 Today, a couple of Twitter users that live near the film’s shooting locales brought us some more delicious insight by posting photos of the brand new Batmobile. 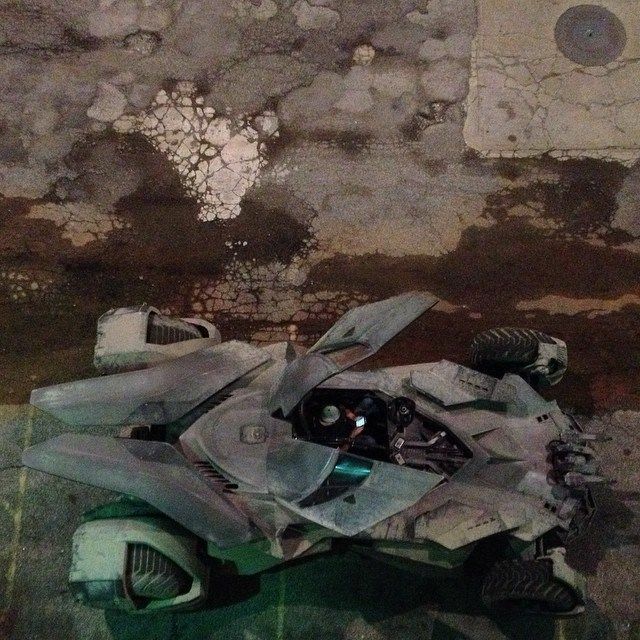 If you remember correctly, director Zack Snyder did give us a couple of grainy, black and white shots of the vehicle back in May (see right). Those pictures, however, still left a lot of mystery. Thankfully, though, the latest pics are clear cut and give us a real feel for the iconic car. In this latest rendition, it looks as though director Zack SNyder has opted to blend the Tumbler-Christopher Nolan version of the vehicle with a new, sleeker design. Certainly, one of the more noticeable features included on this 2016 version are doors that open up like Bat Wings. Across the internet, there seems to be mixed reviews on this feature, but personally, I love it. This entry was posted in Culture and tagged batman, batmobile, ben affleck, Christopher Nolan, leaked, superman, tumbler, twitter, wings, zack snyder. Bookmark the permalink.